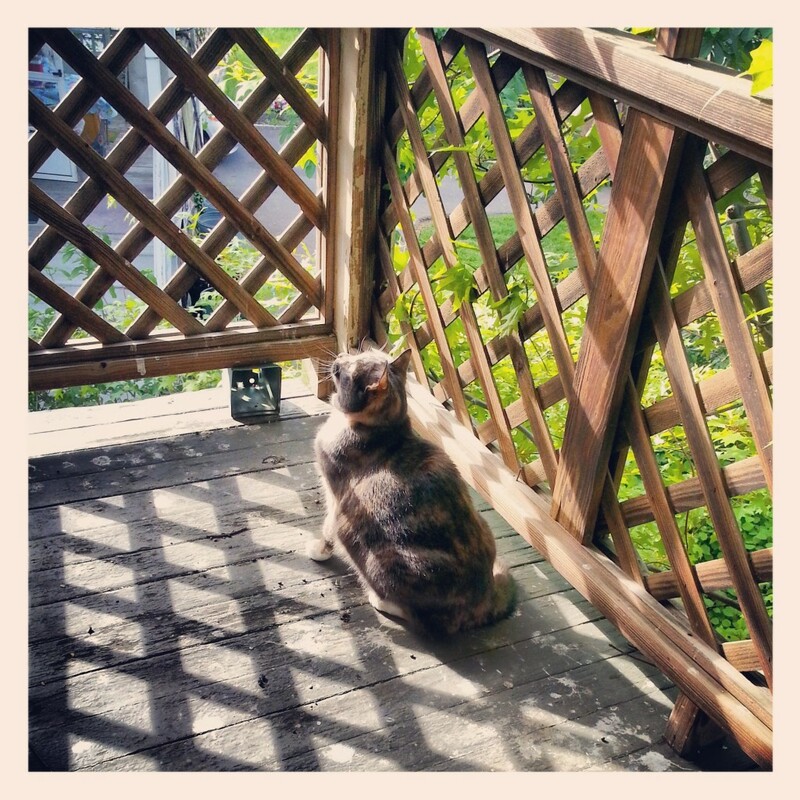 This entry was posted in Beer, birthday, booze, cocktail, drink, event, Food, In Season, kitten, liquor, Local, random, thoughts, Uncategorized by Kathy. Bookmark the permalink. Sad to see Lilli hasn’t made the cut, but anyways, I love doing millet in the rice cooker too, and Rich is downright OBSESSED with his pour over cover maker; I think it’s a Melitta. We recently bought a Soda Stream. If you’re obsessed with seltzers, you might want to think about investing in one. The lowest end version was around $80, and we’ve been doing artisanal syrups, although just a little lemon or lime is great. Don’t use the syrups that come with it though; they’re made of freaky diet chemicals. Lilli will next time I see her AND have a camera. Also YES! The SodaStream is on my want list. I go on seltzer water kicks in the summer because i love it with a slice of lemon or lime! I recommend a curried millet salad. Mom had a great recipe for one. or just eat it like rice. I don’t think I’ve ever made milliet before! Looking forward to the recipes!